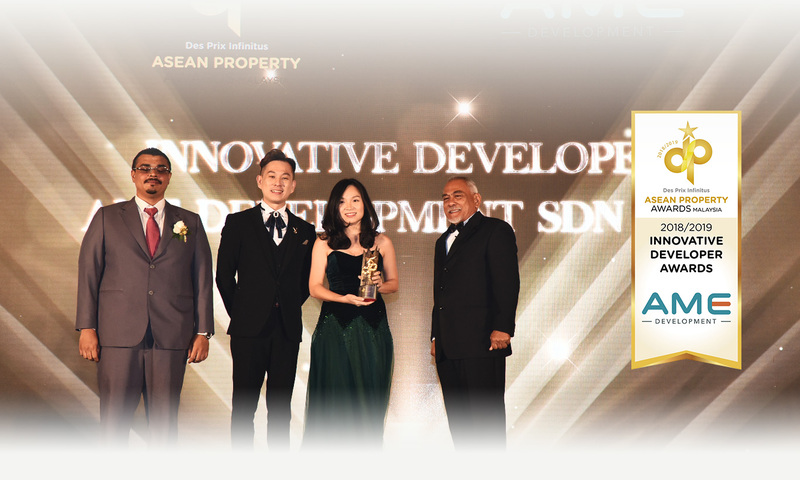 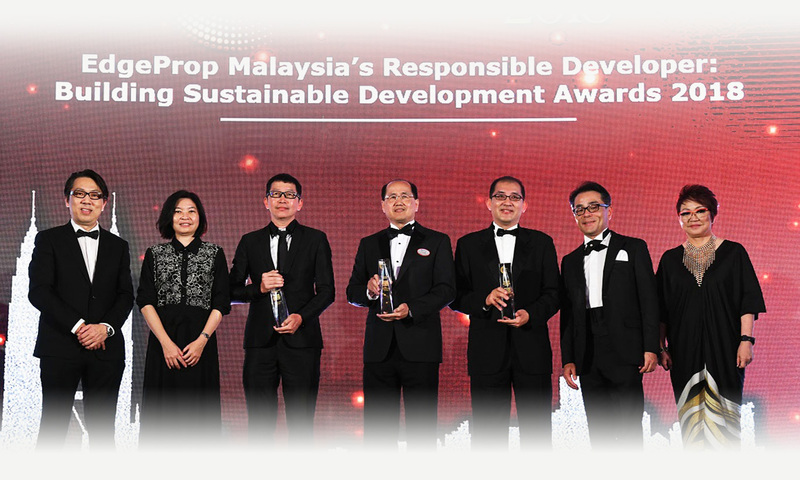 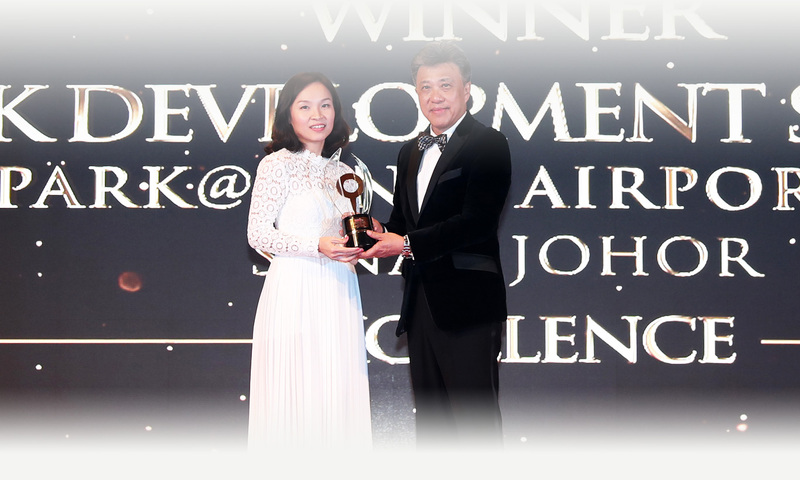 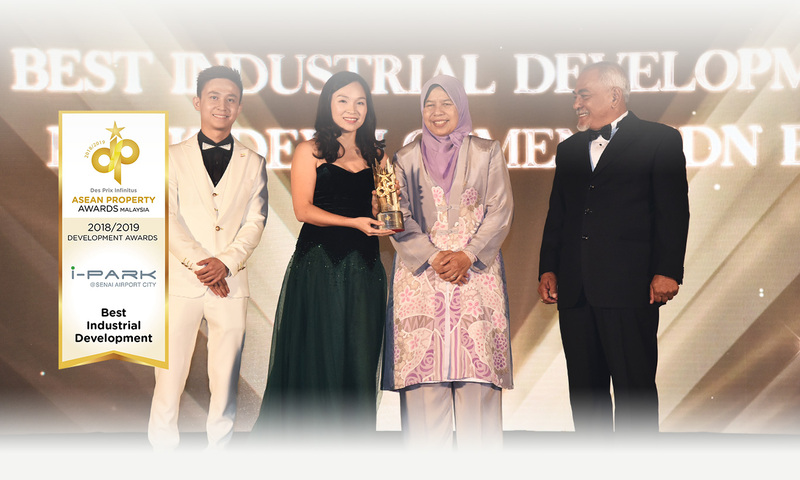 Malaysia Property Award 2018 industrial category winner. 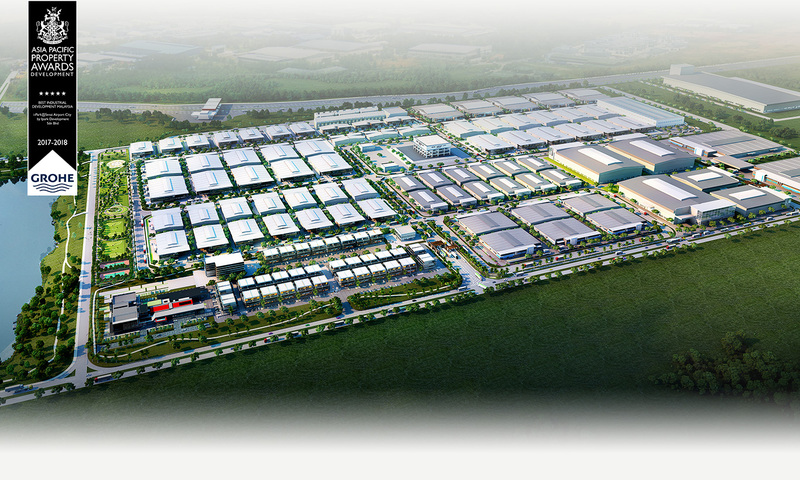 The most sustainable and well-managed industrial park. 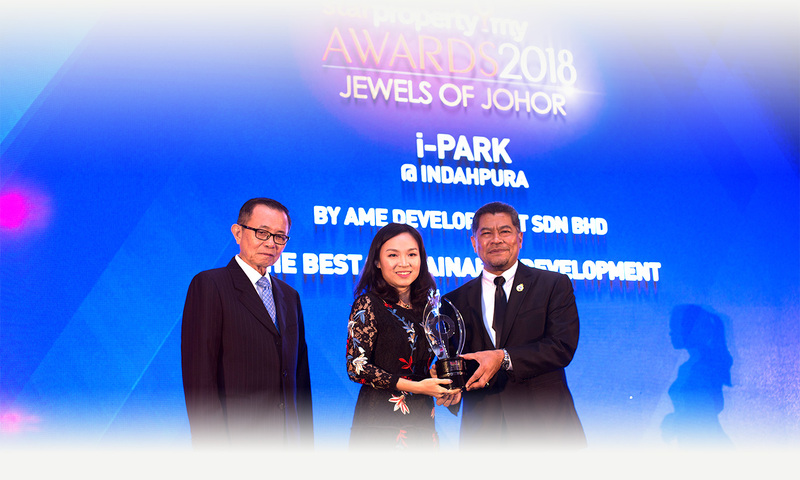 appreciation of properties value, balancing productivity workplace integrated with lifestyle for both industry and the individual. 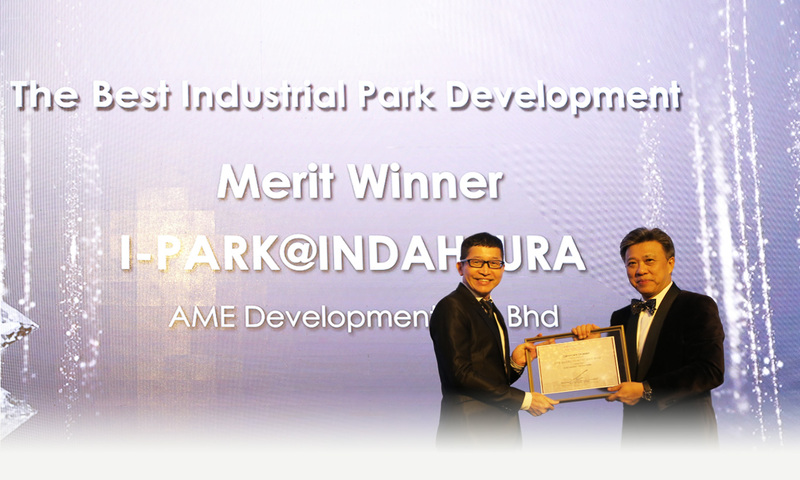 [Star Property] Built by AME Development, i-Park is a clean, ‘green’ integrated industrial park which specialises in the design of high-quality Green Building Index (GBI)-compliant industrial buildings tailored to the needs and requirements of multinational corporations. 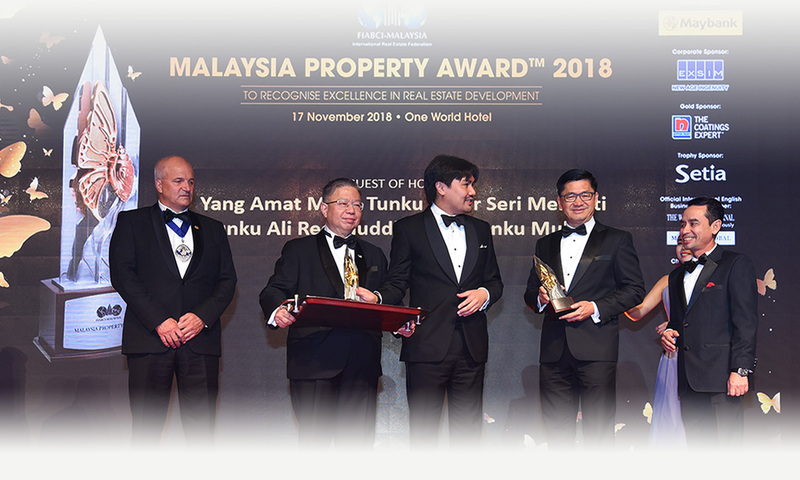 [The Star] TWO industry captains and seven property developments won the coveted “Oscars of the real estate industry” at the FIABCI Malaysia Property Award. 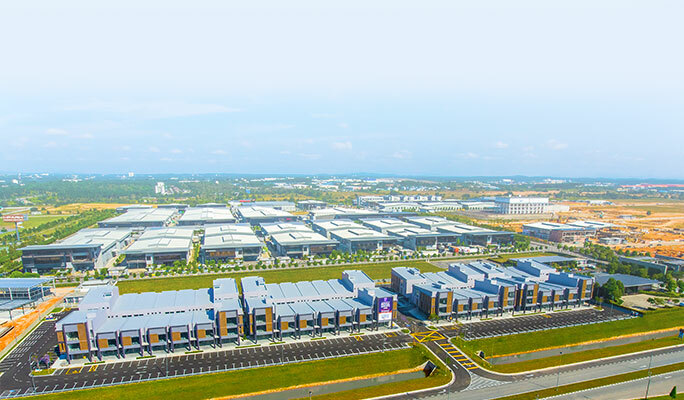 A sustainable industrial development on its way to becoming the most conducive workplace through comprehensive master planning, careful management and continuous infrastructure development. 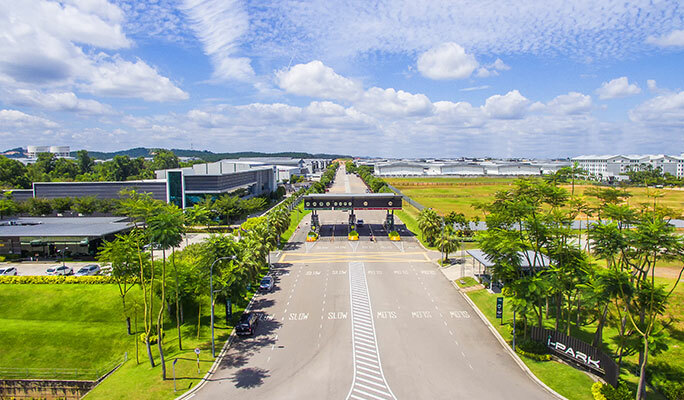 An ideal industrial space dedicated to the ever-increasing needs and demands of purchasers and occupants. 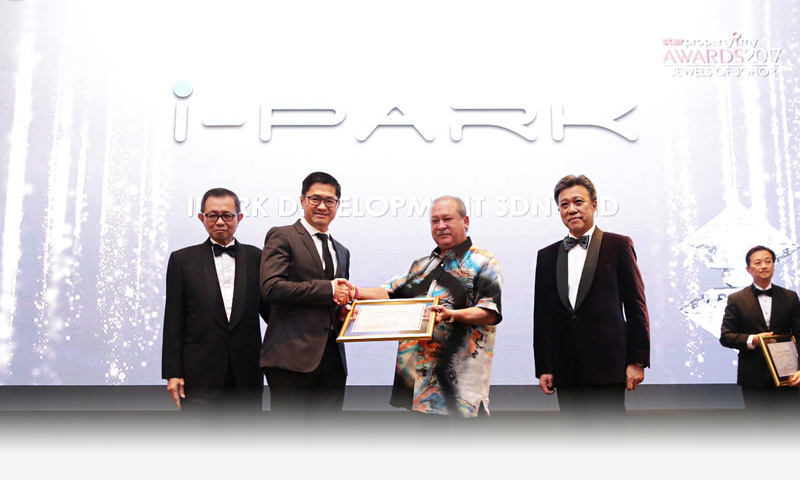 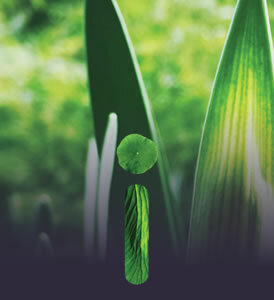 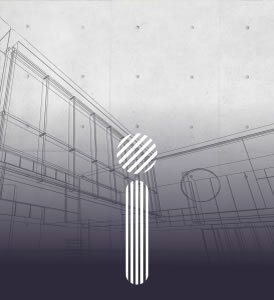 i-Park is uniquely conceptualized to merge industrial activities, business operations, healthy and relaxing lifestyles together in a fully integrated hub, all kinds of amenities are made available right here at your doorstep. 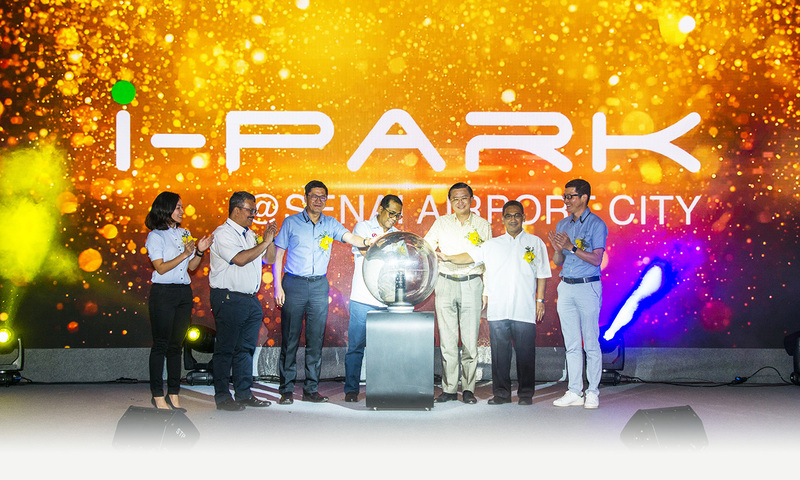 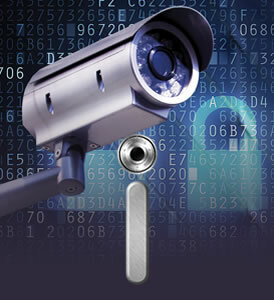 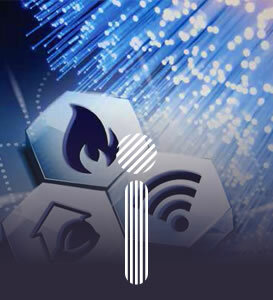 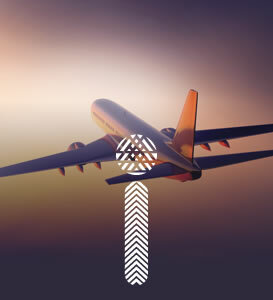 i-Park is brilliantly connected to major airports, seaports & highway. 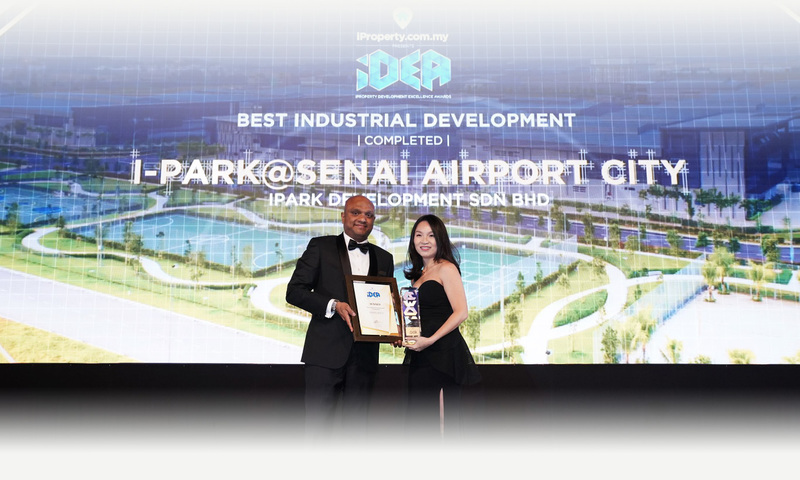 Not only are the entrance statements at i-Park a design of distinction but they are also entirely functional, safe and protective. 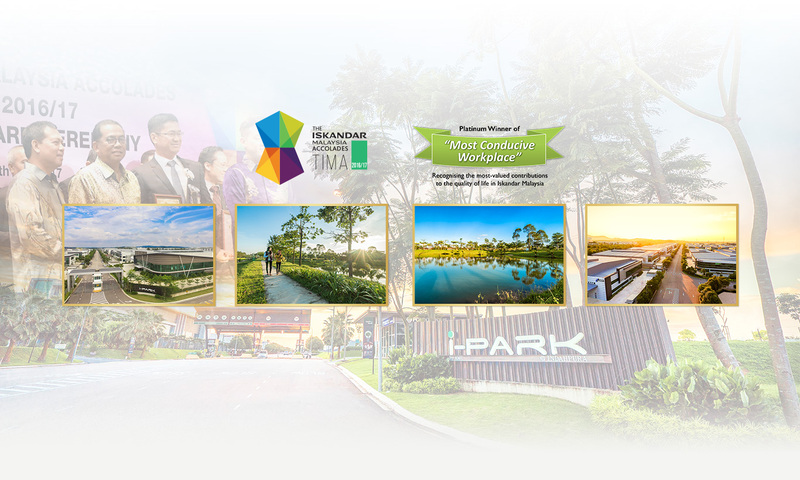 i-Park provides a sanctuary that enhances all your needs and gives you greatest comfort by positively recharging your mind, body and soul each and every time you take a break. 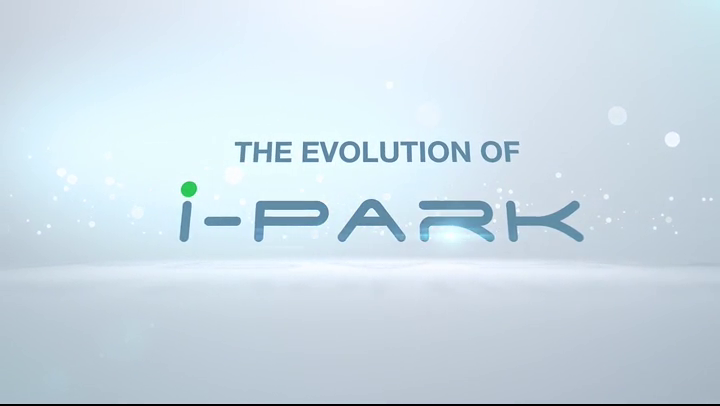 i-Park hallmark qualities are not just an innovative park with integrated amenities at your easy reach, but you are also given the choice of custom design to suit your financial, technical and operational needs.